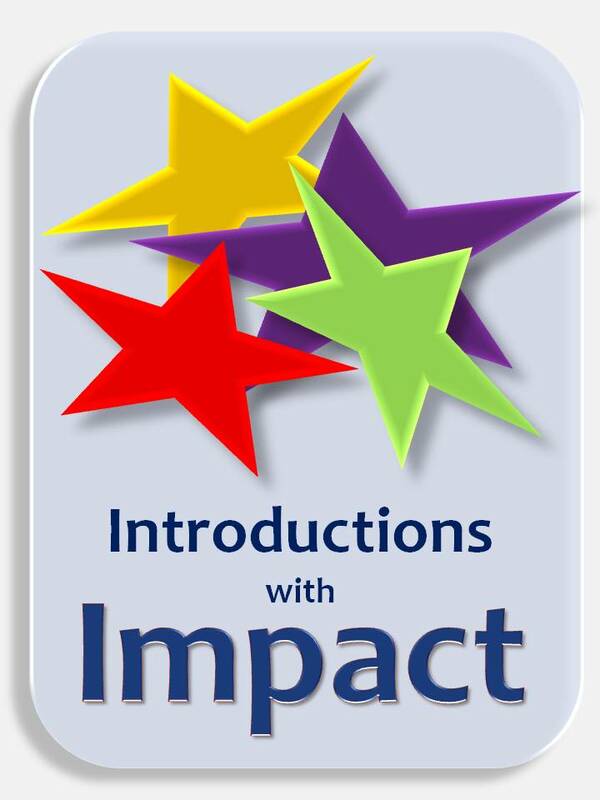 The introduction is your chance to establish trust and build the rapport needed for listeners to accept your message. In this workshop, you’ll learn techniques for helping the audience become receptive to what you have to say. You'll also have a chance to write and practice a work-related introduction.